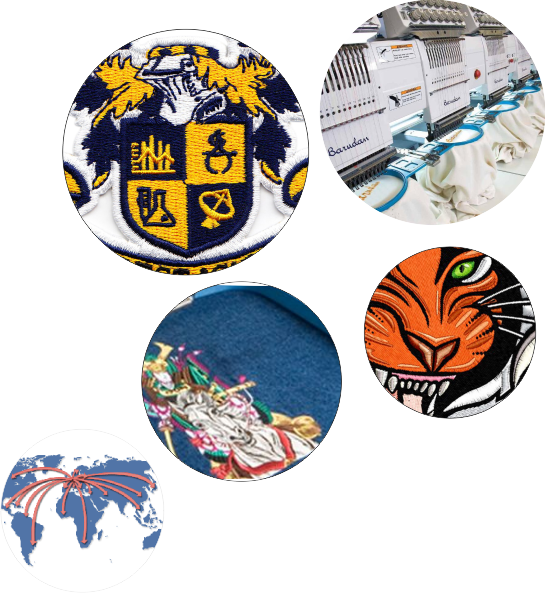 Over 40,000 embroidered poloshirts or printed tee shirt logos added to our garments each week. Fastest most modern computerised embroidery and tee shirt printing machines. Distribution UK, worldwide, USA, Russia, UAE, EU, Australia and more. Great team dedicated to making sure you get the best service. Born in 2001 , we have grown to be represented by our 5 major brands: hivis.co.uk, eliteworkwear.com , printed teeshirts.com, embroideredpoloshirts.com and of course, eliteindustrial.co.uk.